Calvin Trillin is an American journalist, humorist, and poet. He has been a regular contributor to The New Yorker since 1963. 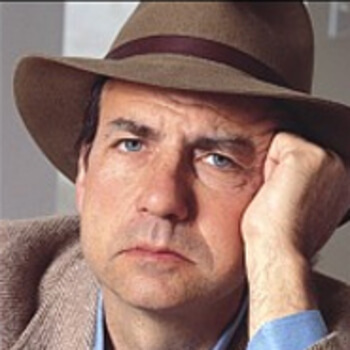 Tell us how much you like Calvin Trillin.